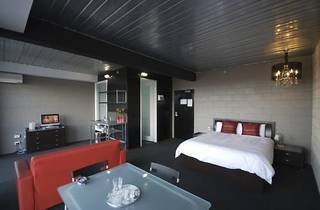 Featuring a restaurant and bar, Hotel Barkly offers comfortable and stylish rooms with modern decor and en suite bathrooms in the heart of the fashionable St Kilda. Guests enjoy free WiFi. 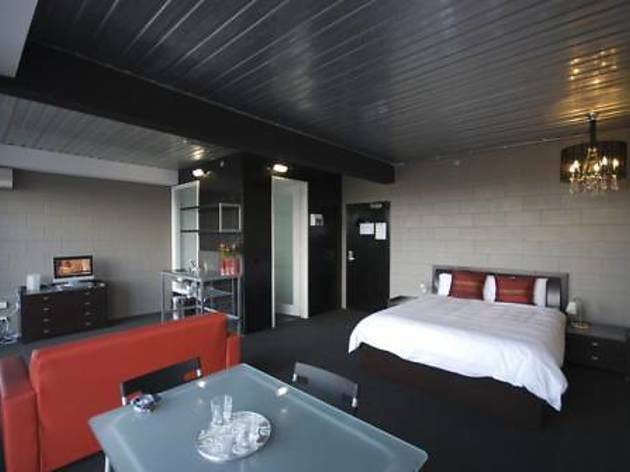 Hotel Barkly St Kilda is within 5 minutes’ walk from the shops, cafés and bars of Acland St. It is a 10-minute walk to St Kilda Beach and only a 10-minute drive to Melbourne city centre. Guests have access to a 24-hour front desk. The restaurant and sports bar serves light meals and modern Australian cuisine. The rooftop nightclub is open until late. Private and shared rooms are available. Each private room features air conditioning and heating. Many have a private bathroom, LCD TV and DVD player. Kitchenette facilities are provided in every studio.